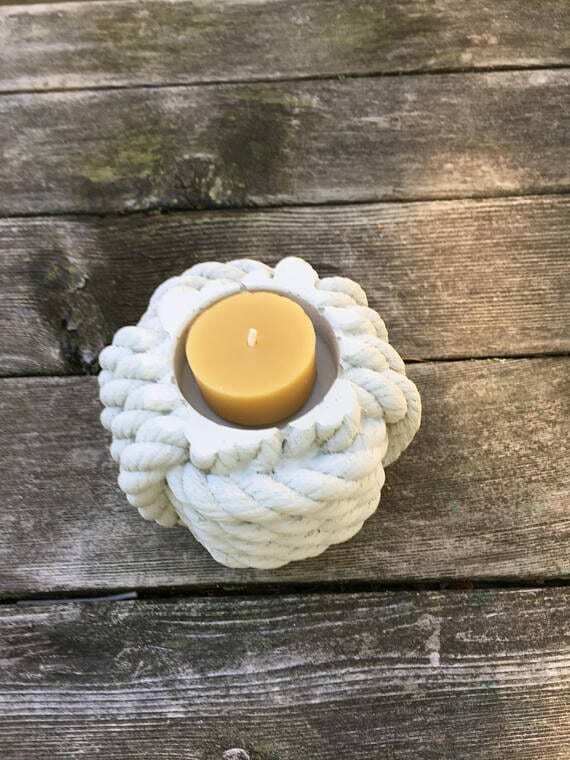 Our Cement Monkey’s Fist Candle Holder has many purposes and can be used throughout your home as a great home décor accent. 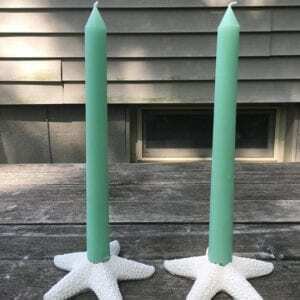 This holder can be used with tealights, Columns, and as an air plant holder! 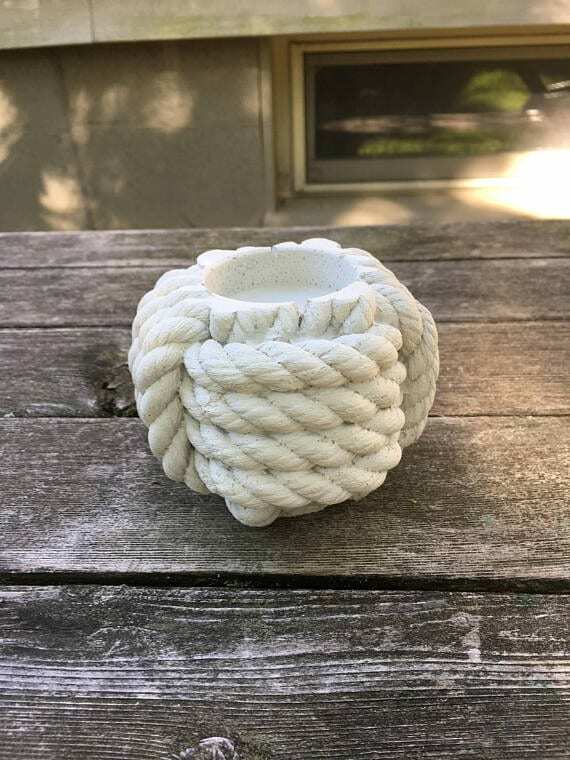 The Cement Monkey’s Fist holder is 4 inches x 4 inches and can be used indoor or outdoor. 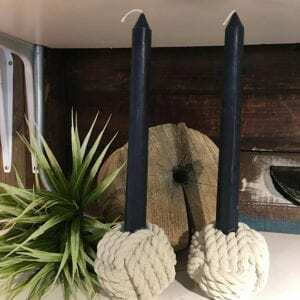 We have had such success with our Monkey’s Fist beeswax candles that we decided to expand our home décor options and this is a perfect fit. 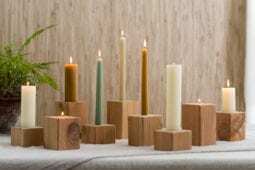 We designed and created the molds right here at Seapoint Chandlers and are creating much more to come. 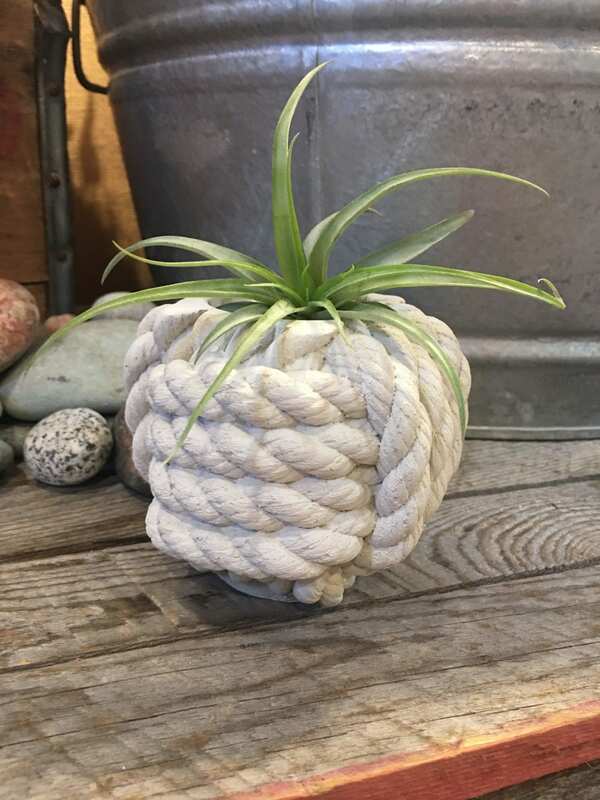 We offer custom colors as well so if you have a creative flair and would like them in a color for your décor please contact us and we will be happy to accommodate you.